Residential Roof Repair is vital for the longevity of your Chicagoland roof system. Why would anyone want to replace their residential roof if a repair can solve their roof leak problem? A residential roof repair done properly can last for years and can push off the expense of a complete roof system. A Matthews Roofing Account Executive can point you in the right direction. 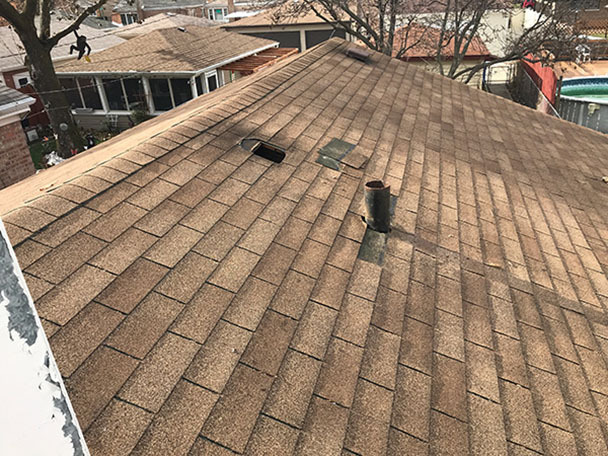 We desire to do what is best for you and your Chicagoland residential roof system. Finding a roof leak on a residential home can be a challenge. Water seems to follow the path of least resistance. Sometimes water can travel many feet away from the residential roof leak areas (where it enters your home). 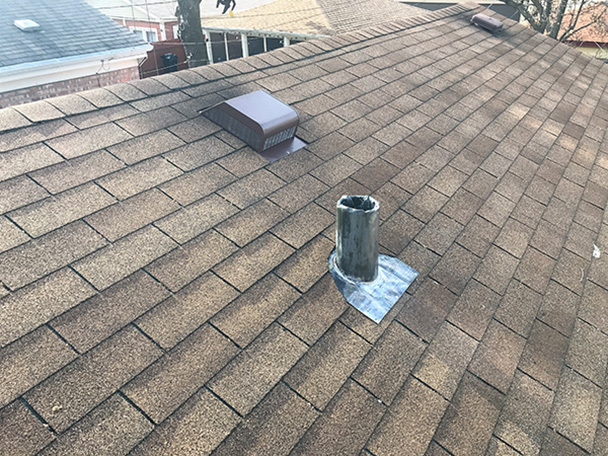 Our trained Chicagoland installers are experts at pinpointing those residential roof leaks and stopping them the first time.